Polkadots on Parade: Plum District: Chick-fil-A!! Those of you who know me, know that I am a Chick-fil-A NUT! 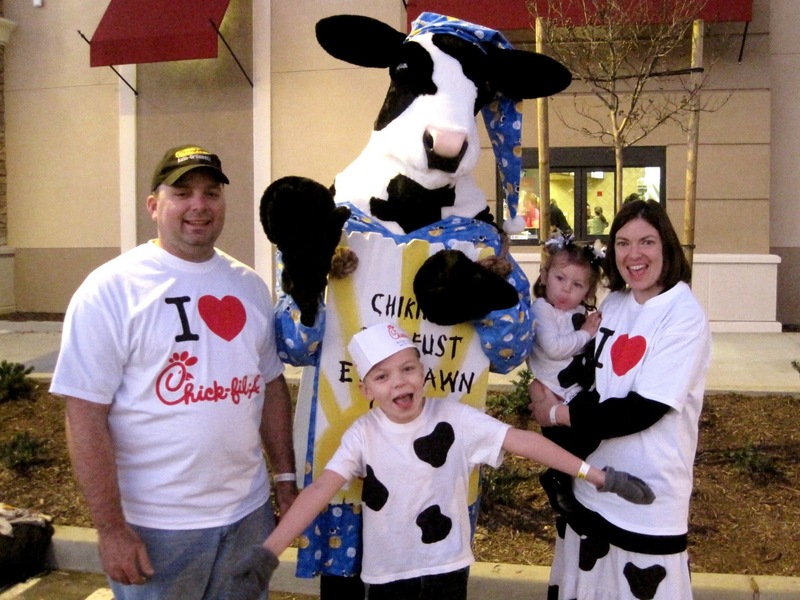 I camp out at their openings, dress my kids up as little cows, and am a raving fan!! I am so excited that my two closest locations are teaming up with Plum District this week with an awesome deal! For $8 you can get 2 entrees, including their yummy waffle fries and a drink! For me, Chick-fil-A is a place I feel comfortable taking my friends and family for a fun, safe, yummy time! The menu covers everything from the original chicken sandwich to soup and salads, and the best milkshakes! I love to go with my friends and the kids. while us mamas chat it up with free drink refills! Go and get your chicken on today!! Click HERE for the Aliso Viejo Chick-fil-A deal! 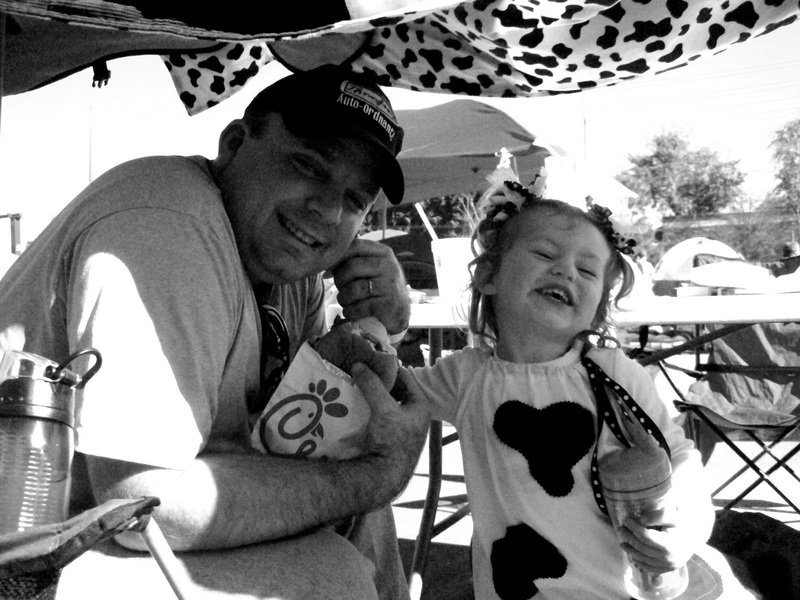 Click HERE for the Laguna Niguel Chick-fil-A deal! Click HERE for nationwide deals!! These are such cute pictures! I found your blog through the blog hop. Glad I did!